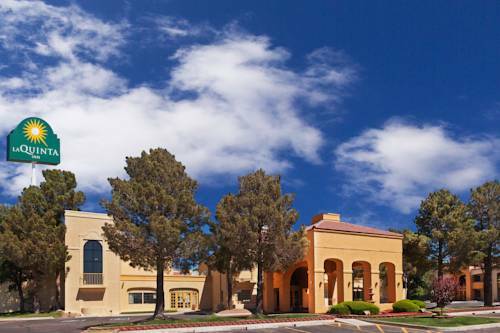 At La Quinta Inn Las Cruces Organ Mountain there are good children's activities to keep them happy. 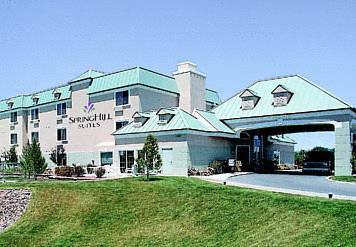 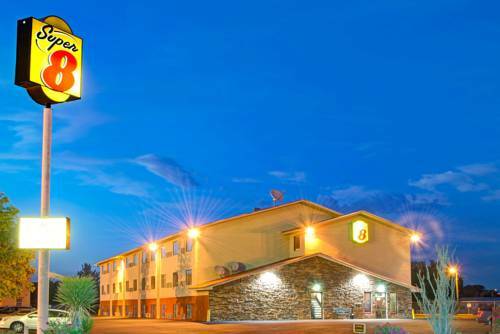 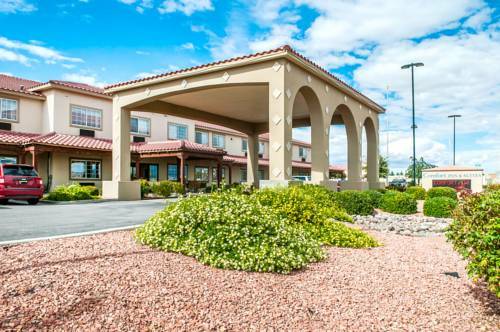 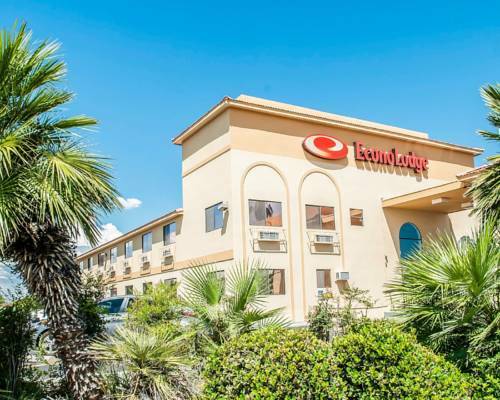 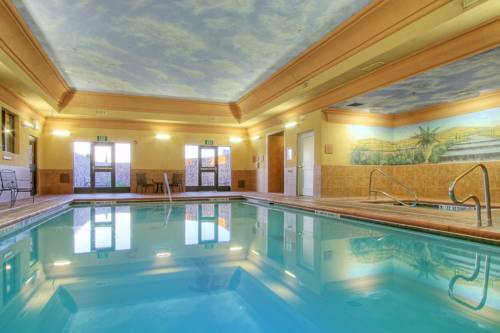 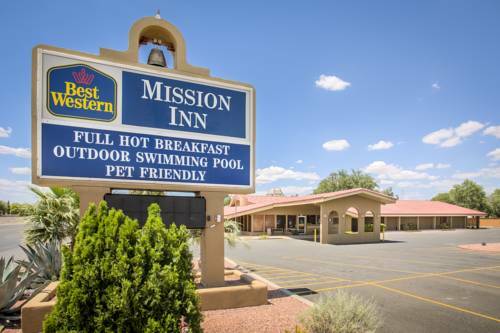 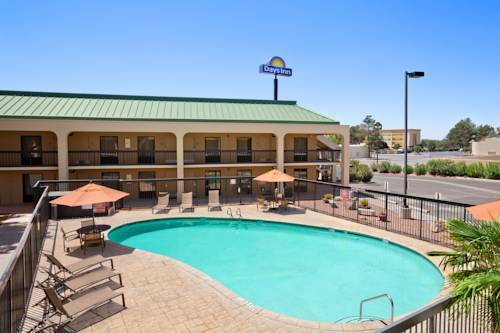 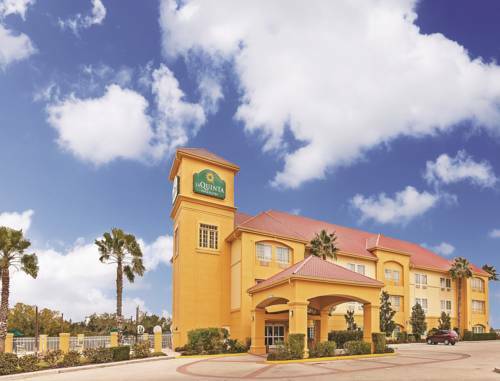 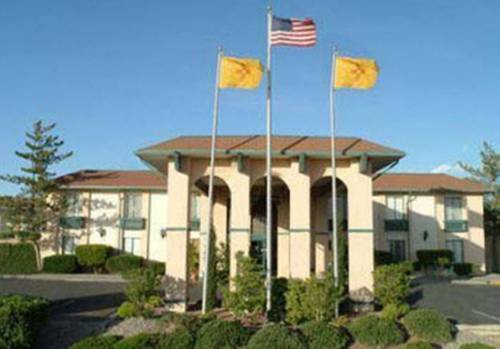 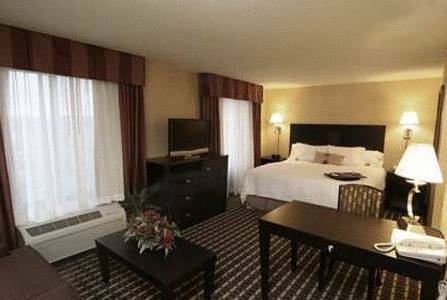 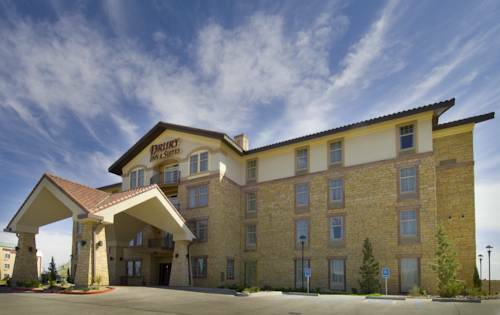 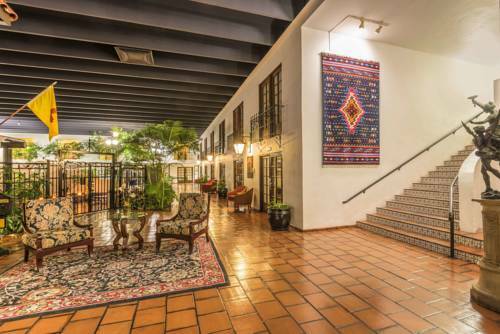 These are some other hotels near La Quinta Inn & Suites Las Cruces Organ Mountain, Las Cruces. 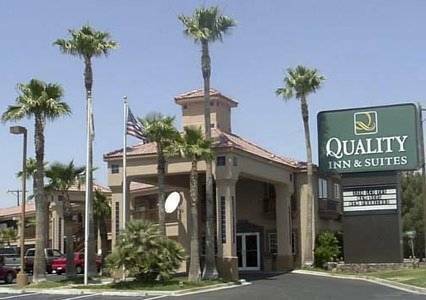 These outdoors activities are available near La Quinta Inn Las Cruces Organ Mountain.